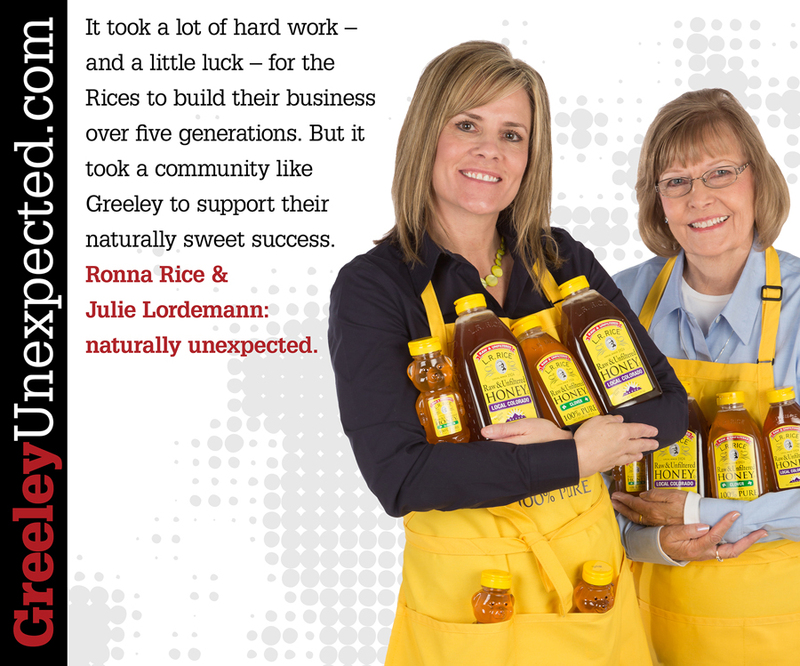 Back in 1924, when L. R. Rice decided to turn his hobby into a money-making venture, it was a family affair. 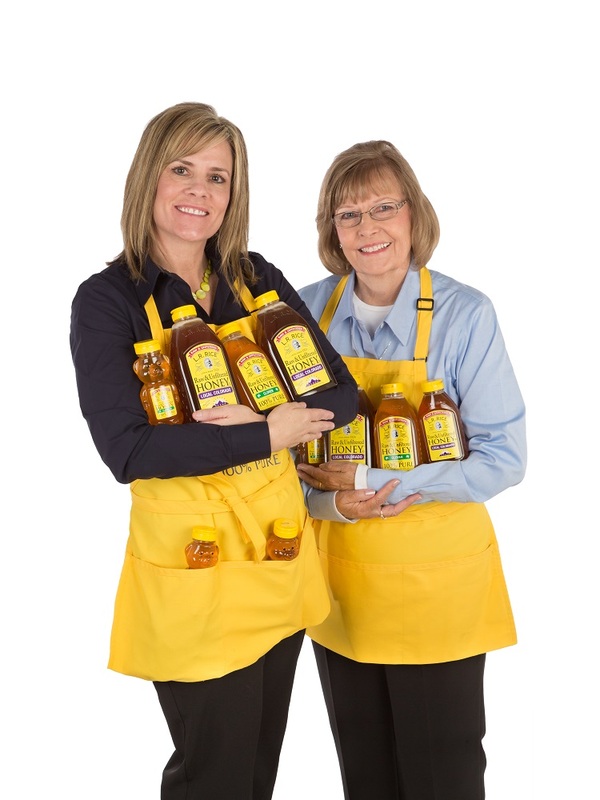 Everyone had a role, whether it was working in the bee yards, extracting the honey, filling the glass jars and labeling them by hand, or selling the product door to door right here in Greeley. Even when they expanded to grocery stores throughout northern Colorado, there was a Rice family member responsible for stocking the shelves. Ninety years (and five generations) later, not much has changed. 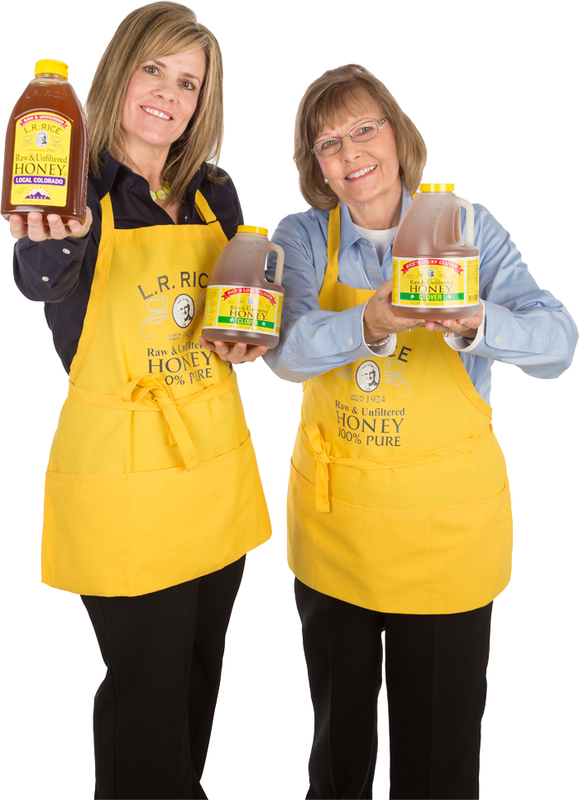 Though the original bee yards are long gone, the Rices are still at it, purchasing honey from respected beekeepers located in Colorado and around the country, creating proprietary blends, and packaging it just as the company’s founder—and the bees themselves—had always intended it: raw, unfiltered, and all natural.